If you are looking for a new pickup truck, one of the best places for you to get started looking at is Melloy RAM in Albuquerque New Mexico. 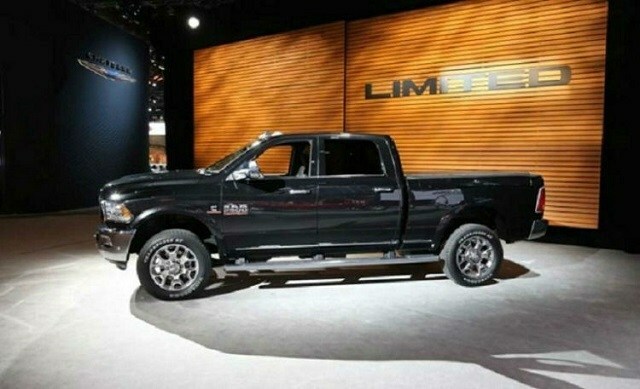 Their selection of RAM pickup trucks is second to none. When trying to decide which truck is right for you, it can be difficult to choose between the many different trucks available on the market. Some people find it hard to differentiate much between comparable models because of the way that they are marketed to the public. Here we will be comparing two high quality truck models, the 2019 RAM 2500 and the 2018 Ford Super Duty. Hopefully, the information provided here will help you to make an educated decision in the debate of the 2019 RAM 2500 vs 2018 Ford Super Duty, and enable you to make the right decision for your particular circumstances and personal preferences. After all, it isn't just this truck vs that truck, there are far more complex issues that that at stake. There are many factors to consider when buying a new truck, such as the power of the engine, the safety ratings, and the comfort that you feel when driving or riding in it. Trim options are also important to consider, as they are your main opportunity for customization of the final truck you will receive. As such, it is important to be educated on the different contributing features and design elements that make up each of these broad categories. 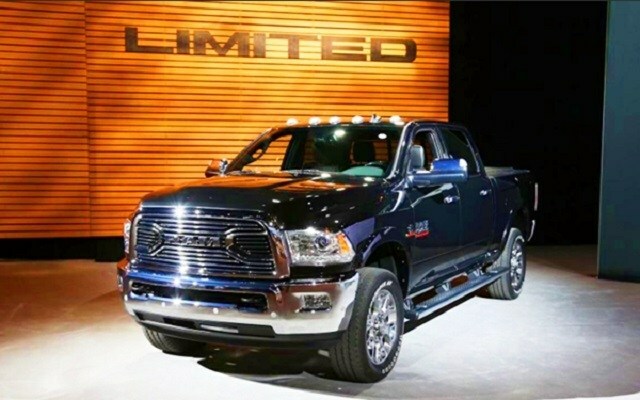 The 2019 RAM 2500 comes with one of three different engine designs, either the 5.7L V8, the 6.4L V8, or the 6.7L turbocharged engine. These engines are able to produce, respectively, 385, 415, and 370 horsepower. Where the third and final engine seems to fall behind the others, it more than makes up for it with a whopping 800 foot-pounds of torque, solidly standing on top in this category. The sheer amount of torque that is available from these engines make the RAM 2500 a truck that can handle the biggest, heaviest, most extreme towing jobs without hardly breaking a sweat. When considering any vehicle, safety must remain paramount. After all, the health and well-being of you and your family depends on the ability of your vehicle to keep you safe, both by helping you survive an accident with minimal injury, and by working to prevent you from getting in an accident in the first place. The RAM 2500 is expecting a number of features that fall into this category, and it will be interesting to see how RAM is going to improve on the safety features of the 2018 model. If the previous year's model is anything to go by, then the 2019 model can be expected to have features such as stability control, airbags in the front, side, and overhead areas, and a security system that protects against theft. The stability control feature is designed to automatically detect when the limits of the vehicle's handling abilities are being exceeded, and automatically reduce the power output of the engine, and when necessary, apply the brakes in a select manner in order to prevent the truck from careening out of control. 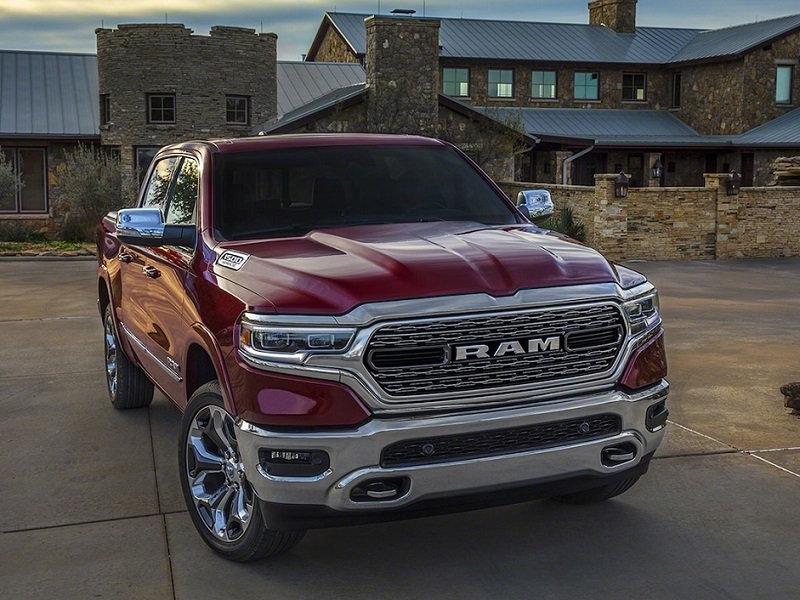 Multiple airbags are a staple of just about every model truck and car on the market, and the 2019 RAM is no exception. With airbags located in three main areas, the front impact airbags, the side impact airbags, and a third set of airbags that cover the head area, the driver and passengers are completely surrounded in a cocoon of airbags. Safety isn't only important when you are in the vehicle, so there is also a feature that is able to detect if a non-OEM is used in an attempt to start the engine, and automatically shuts off the ignition, preventing the car from starting. While things such as power and safety are of course very important, it would be hard to enjoy it if the driving experience left you miserable. 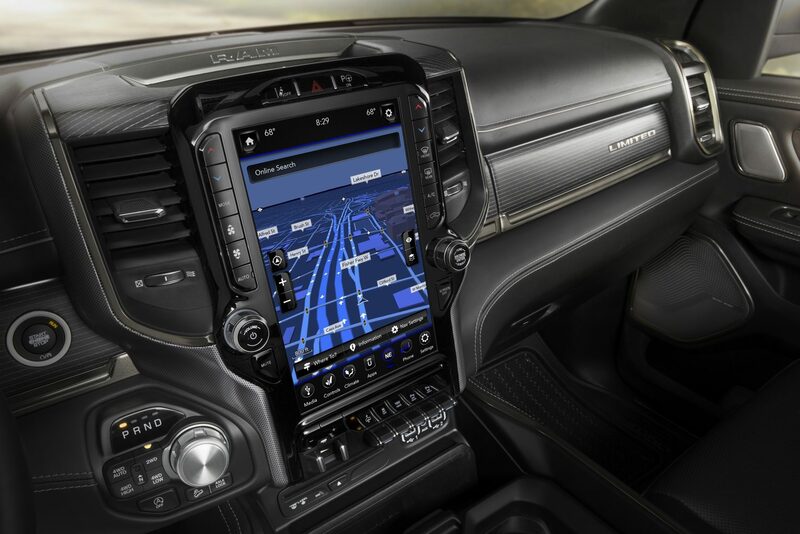 Fortunately, the interior of the RAM 2500 is full of smart engineering and design that leaves you feeling anything but miserable. With visually appealing wood trim, abundant legroom, and optional features like suede headliners and leather seats, the interior of the truck is a pleasure to experience. With trim options like the New Limited Tungsten Edition, premium materials are included that include the headliners and leather seats mentioned above, as well as additional wood accents and softens some surfaces to create a more welcoming atmosphere. In the end, it is up to you to determine which of the two models of truck you want to purchase, either the 2019 RAM 2500 or the 2018 Ford Super Duty. When compared head to head, the debate between the 2019 RAM 2500 vs 2018 Ford Super Duty seems easier to understand. If you're interested in the possibility of getting a test drive of one of these two vehicles, then look no further than Melloy RAM in Albuquerque New Mexico. Their friendly staff is well equipped with all the knowledge, experience, and training necessary to make you feel at home during your test drive. In the final analysis, in the comparison of the RAM 2500 vs the Super Duty, there are a lot of factors to consider. Hopefully this comparison has shown you the benefits that you can receive by either visiting for a test drive, calling the dealership, or visiting their website get more relevant information.